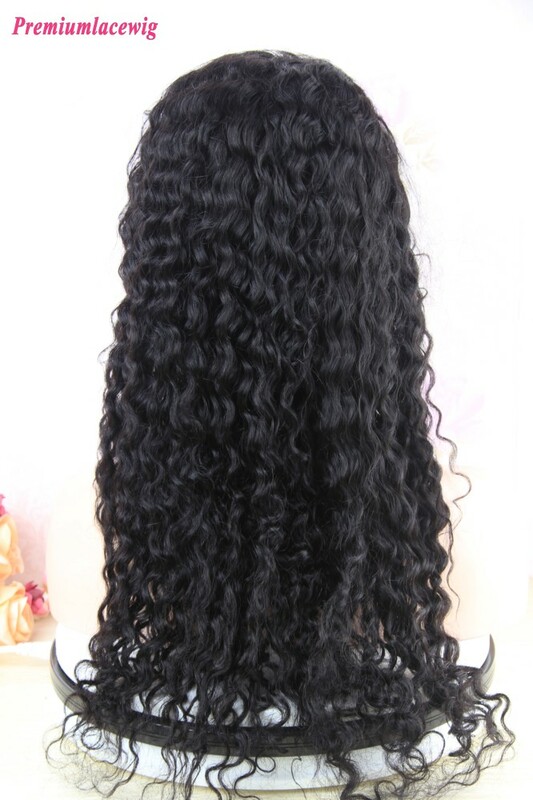 Premiumlacewig.com always aim to secure your privacy and personal details, we accept payment by PayPal, Westernunion, Moneygram and bank transfer. If you want to pay by Credit Card, then you can pay by Paypal as Payapl can accept Master Card, Visa Card, American Express etc. You can pay by Paypal even you don't even have an Paypal account. PayPal can also protect you from any frauds and cheat. If you have any difficulties during ordering, we can send you invoice and then you can pay the invoice whichis more easier. 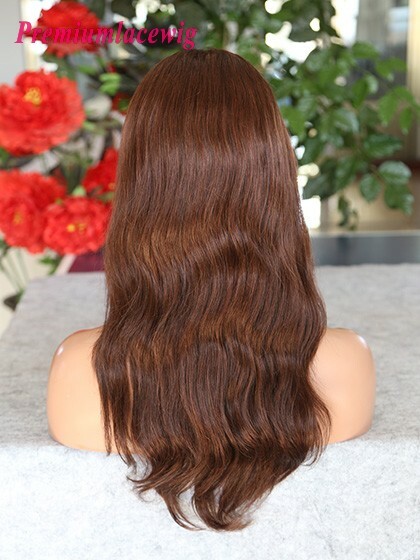 You can also send payment to our PayPal account directly at premiumlacewig@yahoo.com, or you can pay us at www.paypal.me/premiumlacewig Please tell us your order details after payment, thank you. For Westernunion or Moneygram details, please contact us at premiumlacewig@yahoo.com or info@premiumlacewig.com for more details.